Look at a directory of campgrounds: tent and RV camping parks Texas (TX) to find some great areas and see some amazing attractions in the area. Texas is the second most populous and second largest state in the USA. It borders Mexico in the south. The state has very diversified landscape including deserts, prairies, grasslands, forests, and also a coastline bordering the Golf of Mexico. If you want to see beautiful nature in Texas, visit Big Bend National Park, Palo Duro Canyon, Franklin Mountains State Park, Steinhagen Reservoir, Texas Hill Country or Sam Rayburn Reservoir. In memories of most of us Texas is mostly associated with cowboys, while more recently with great steakhouses and country music. But not many are aware that these days Texas is also a big cultural center, so if you like arts, you must see performances at Houston Grand Opera, Houston Symphony Orchestra, Houston Ballet and Alley Theatre. This campground is located in the midst of the scenic beauty of the Rio Grande Valley. This is a large park with 401 sites in total, 50 amp max electrical services and 160 full hookups. The showers and bathrooms are always clean. Besides having the chance to enjoy all kinds of social events and activities, you can also use heated pool, fitness center, play pickle-ball, billiards, tennis or shuffleboard. There is also a recreation center in the park. The park is located in a place close to shopping, dining, championship golf course, numerous historical sites, national parks….. Note that the park is also quite close to the Mexican border. This is a beautiful riverfront park located in a green area with trees. If you are planning to visit Texas’s Hill Country, the Parkview Riverside RV Park may be the right place to camp. It is open all year round and has 99 full hookup sites. You can buy fishing supplies from the campground, and there is firewood and ice for sale as well. Each site has a fire ring and a picnic table. And good news for golfers - the park has a golf course! 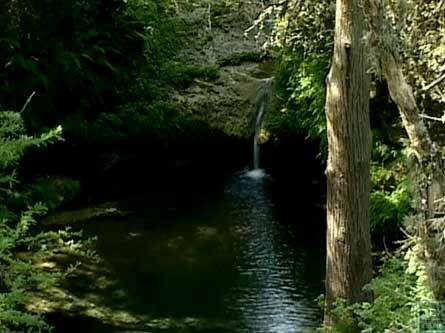 Garner State Park, the most visited state park in Texas, is right next to the RV Park. You can do fishing in the area no matter which season it is. Nearby town offers good restaurants and antique shops. 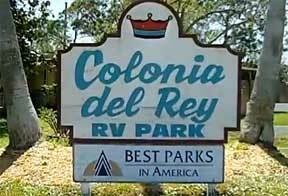 Colonia Del Rey RV Park is the highest rated park in Corpus Christi. It is right at the entrance to the Padre Island. There are 109 full hookups, with 30 and 50 amp services and 100 pull-thru sites. Bathrooms and showers are clean; on the premises there is also an exercise room, heated pool and spa. The park is perfect for families; there are planned activities, horseshoes, playground and a recreational hall. For those traveling with laptops the campground offers WiFi internet. Pets are welcome. Please note that tenting is not allowed, you have to come in an RV. So now the good news – it can be even a motorhome, because the RV Park has big-rig sites. Most of the attractions in the area of Colonia Del Rey RV Park are related to water sports. But also you will find here great places for fine dining, shopping & golf courses. Kenwood RV Resort is located in the Rio Grande Valley. It is open all year long. There are 194 full hookups services but no pull-thru sites (instead only back-ins). Most of the sites are grassy and shaded. They can accommodate RVs up to 40’ in length. Good news the RV Park is friendly for handicapped visitors. You can use the internet at the wireless hotspot. To make your stay comfortable, there is an indoor heated pool, a hot tub and a fitness center but also game room and library. You will also find here shuffleboard courts, horseshoe pits, billiards and live entertainment. Throughout the whole season, the RV Resort also offers planned activities. Note that church services are available on the premises. Kenwood RV Resort is very close to shopping, dining, historical sites and national parks. Among them is : Santa Ana National Wildlife Refuge, World Birding Center, La Feria Nature Center, Palo Alto Battlefield National Historic Site and NABA National Butterfly Center. Golfers will find here Championship-class Golf Courses! 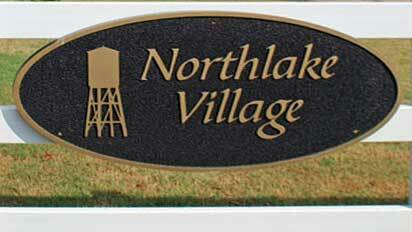 Northlake Village RV Park is open all year. The sites are very nice with paved patios and shade from surrounding trees. There are 162 total spaces, including 81 full hookups with 20/30/50 Amp electric service. On the premises you will find quality amenities such as exercise room, pavilion, and of course clean showers and toilets. Extra services included in the price are trash pickup at the site and free WiFi throughout the campground. At night there is a security lighting. You can bring your pets, but there are some restrictions, so please check with the RV Park before making decision. The campground is close to Fort Worth and Denton and all they have to offer: Lone Star Park at Grand Prairie, DFW Adventure Park, Fort Worth Zoo to name only few. The Woodlands of Texas or the Austin Paramount Theatre are just some of the things to see and do in Texas. Look at a directory of campgrounds: tent and RV camping parks Texas (TX) to find some great areas to see some great attractions in the area. If you take a ride in a motorhome trailer or with a pop up camper, you need somewhere to stay and the area campgrounds provide some fun in the sun at a beach camp or some nighttime fires talking to friends. A recreational vehicle such as a motor home or a 5th wheel leaves many doors open when looking for a place to stay. Sometimes a mobile home or a little cottage on the beach is a nice way to spend your vacations as well. 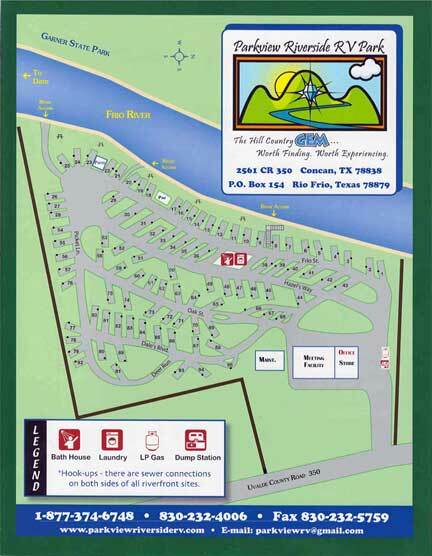 The directory of campgrounds: tent and RV camping parks Texas (TX) offers a place to start looking for a campground.